Light streams into the Table Bay Hotel lounge from a gargantuan window façade which looks out onto the Cape Town waterfront. It’s late afternoon and the rather English ritual of high tea – a nod to South Africa’s British colonial days – is enthusiastically revived in this opulent maritime-themed room. Treats like Koeksister with spiced syrup infuse the epicurean ceremony with a dollop of Dutchness. And then there’s the naturally sweet African red tea whose primary ingredient is the regional plant rooibos. To say that Cape Town is multicultural is obvious. When you consider that it was less than 20 years ago that the first democratic post-apartheid elections took place in South Africa, the delicate balance of cultures and races that informs quotidian life and identity here seems all the more astounding. Just three years after that landmark election, Nelson Mandela himself presided over opening ceremonies for the 5-star Table Bay Hotel, which has since hosted its share of dignitaries (Margaret Thatcher, the Obamas, Vladimir Putin), royals (monarchs from Morocco to Monaco) and celebrities (Robert DeNiro, Charlize Theron, Naomi Campbell). Mr Mandela’s backdrop for the hotel inaugural was a view of the bay and Robben Island. The latter, the site of a political prison, was the leader’s residence for 27 years of his incarceration. To observe this historical aquatic landmass through the mist in the distance without thinking of its unthinkable past, one might disturbingly enough find it breathtaking. 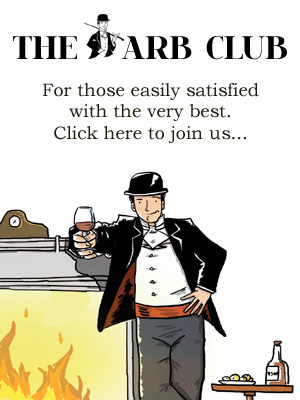 Yet another contradictory complexity of the rich tapestry that is Cape Town. English, Afrikaans, Xhosa, Zulu and Tswana are all spoken in the port city, which is the seat of South African Parliament. Like its temperate climate (which reaches the balmy 20s in the winter months), Cape Town’s mélange is ‘just right’. This is evidenced by its vibrant and raw design scene that’s bursting with local flavour as well as international scope. South Africa’s oldest city is rife with new creative blood (it was named World Design Capital for 2014). Its annual Fashion Week, featuring exciting local designers such as Stefania Morland, connects to global style capitals such as New York via the Mercedes-Benz brand of events. South African designer David Tally explains that in the past, Fashion Week consisted largely of Caucasian designers. However, he says, “Over the years we’ve seen an invasion of Black designers. That has brought fashion and Cape Town together. It has grown over the years.” Clearly growing pains have kept ‘the muse’ on her toes. Oddly enough, creative retail hot spots are sporadically positioned, rather than clustered in one specific area. 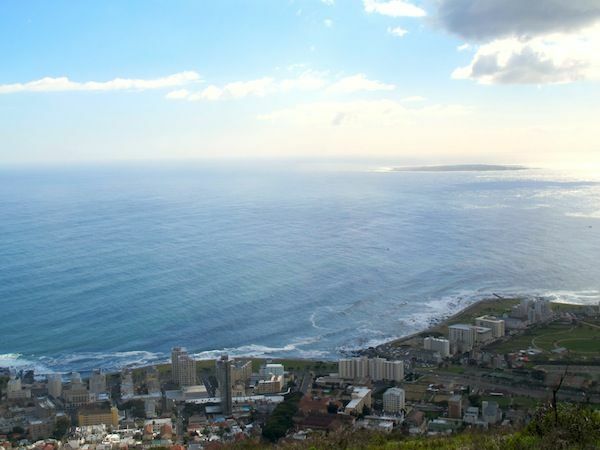 The Cape Town Design Route map – available through Cape Town Tourism and some retailers – offers a structured overview. A swatch of Bree Street by Orphanage Street is home to the Orphanage bar/lounge. 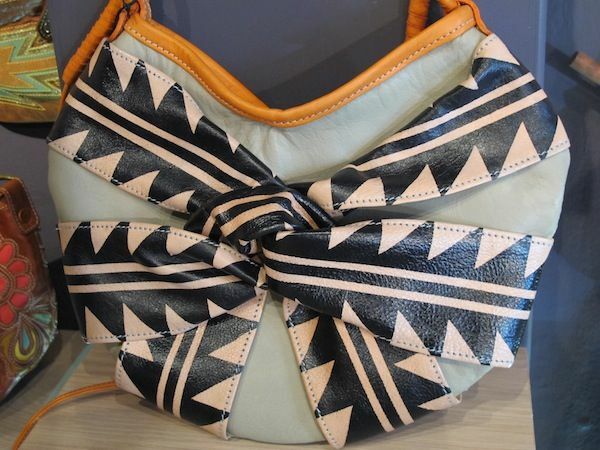 The watering hole is situated right next to a double shop that houses innovative and colourful luxury leather goods from the Missibaba brand, and jewellery by award-winning designer Kirsten Goss. A fifteen minute walk will take you to Mr & Mrs, a fun shop on Kloof Street that features pieces by young up-and-coming local designers. Although local fashionistas claim there is no staple Cape Town look or style, you’re likely to spot ‘raw’ items such as alligator belts and seaweed jewellery when milling about on streets like Hout and Loop as well. “A lot of people are using their environment in design, like cow hide and feathers,” says Keet. All diva-worthy materials and accoutrements notwithstanding, the general vibe and dress code in Cape Town is a rather relaxed ‘smart casual’. One particular local I spotted on arrival sums up the balance for me: he paired a navy blue kerchief-in-pocket blazer with Hawaiian long board shorts. Such a perfectly clad yachting gentleman would fit right in on the Princess Emma, an 85 foot luxury yacht, available for charter from the Table Bay Hotel. Apart from taking a cable car to the top of ubiquitous Table Mountain, the vessel offers perhaps the best way to see Cape Town: by sea, canapés and glass of sparkling wine in hand. On dry land, regional wines such as the popular local sparkling variety come to life under the tutelage of Table Bay Hotel sommelier Dominick. The enthusiastic expert is happy to school guests on, say, the difference between a 2011 Jordan Stellenbosch Chardonnay and the New World style Môreson Chardonnay. 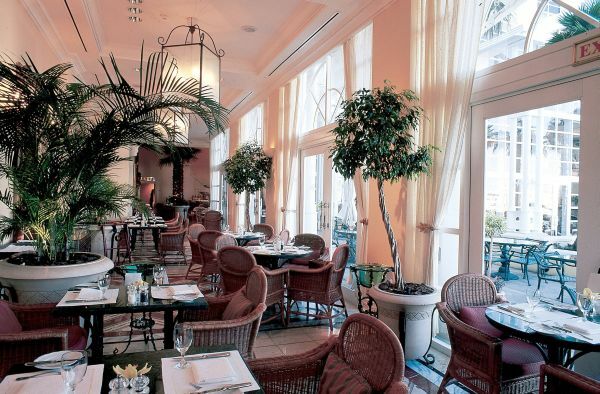 The luxury waterfront property comes to life on Sundays when it hosts a festive jazz lunch in its conservatory. 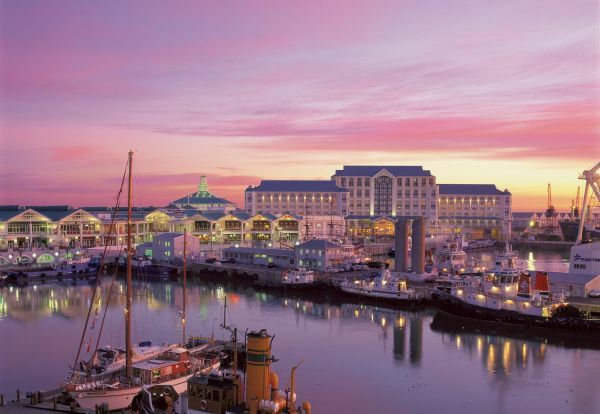 Most nooks and overlooks in the hotel afford guests dreamy views of the Victoria & Alfred (V&A) waterfront, which boasts an equally inspiring history. It was transformed from dock to full-scale commercial zone via monumental development. In the wake of this, the waterfront still retains its working harbour function. This is just one of the makeovers that have transmogrified Cape Town through the years. As a result of the city having won its bid for the 2010 World Cup, it was privy to major improvements and additions including the construction of a stadium and the revamping of its International Airport. So, it’s not surprising to hear that it was recently ranked by Bloomberg as one of the best performing cities for commercial real estate.